On Tuesday I’m exploring my neighbourhood once more. 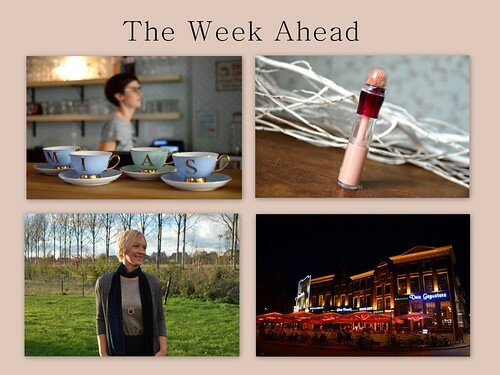 This time I take you to Mia’s, a lovely coffeebar in Beveren-Waas. On Thursday we go to Groningen one more time and on Saturday I show you an outfit with a sparkly budget buy. Have a lovely Sunday and see you soon here on ‘the good, the fab and the lovely’!